SANTORINI TOURS: The folk tradition of Santorini is kept alive at the Folklore Museum in the Kontochori area, in close distance to Fira. 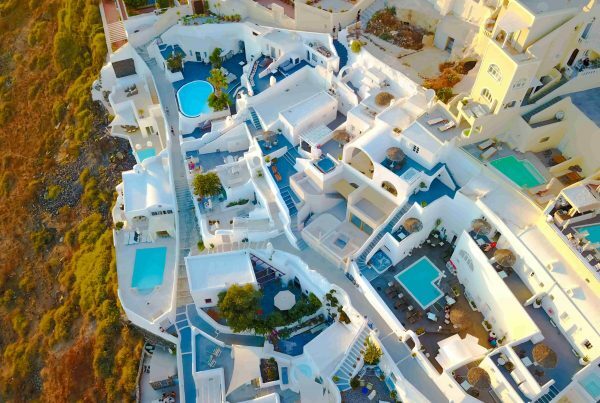 The museum, founded in 1974 by the lawyer and journalist Emmanuel A. Lignos, is housed in a traditional 1861 Santorini cave house that was untouched by the earthquake of 1956. The house has two bedrooms, a dining room and a kitchen, all of which contain antique furniture and family heirlooms. The traditional wine cellar has treading vats, barrels, a wine press and antique utensils. 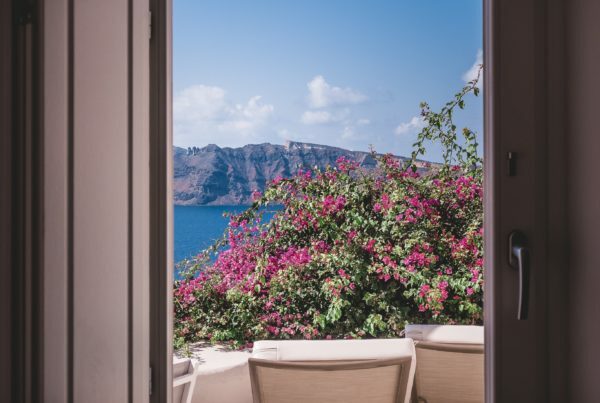 Aside from the cave house, there are workshops presenting the crafts of shoemakers, carpenters, barrel makers and tinsmiths.Walk around the gallery to see the works of famous artists inspired by Santorini and relax in the garden filled with verdant trees and colourful flowers. 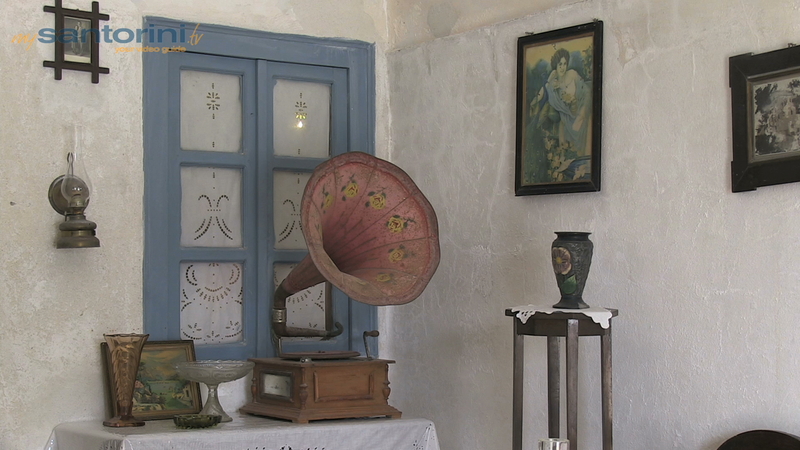 Visitors of all ages will enjoy seeing what life was like in Santorini during the 1800’s. And since you are in Fira, keep in mind that there excellent rent-a-villa choices in the area.